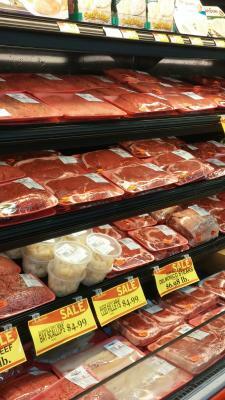 We have a wide selection of beef, pork, chicken and turkey. Our fresh meat is cut right in store and is never injected with solutions, preservatives or color. When available, we always stock USDA inspected products. Stop by today to explore our great selection and unbeatable prices.